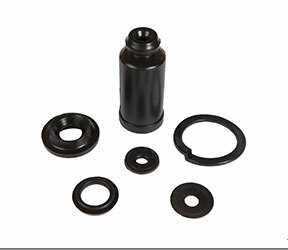 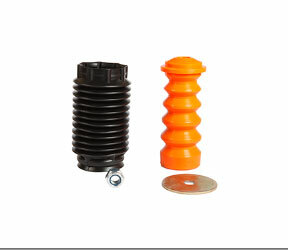 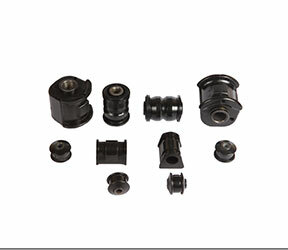 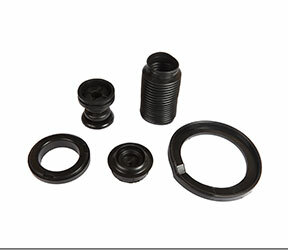 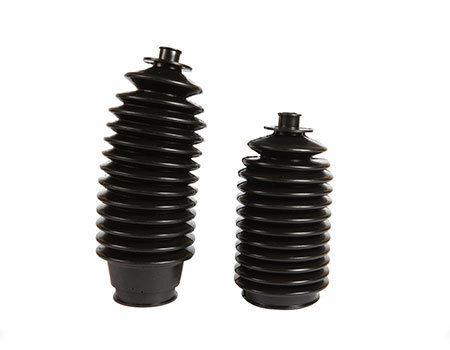 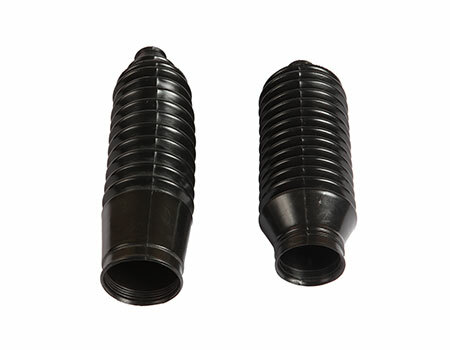 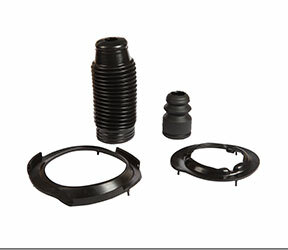 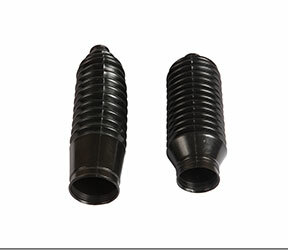 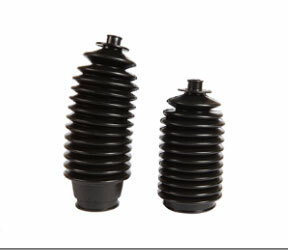 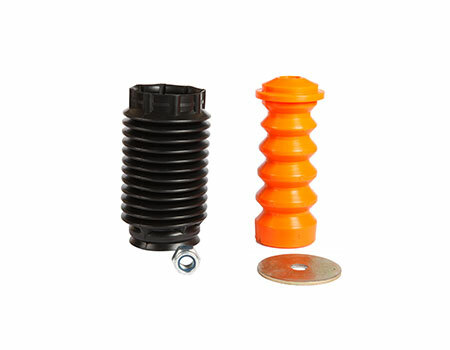 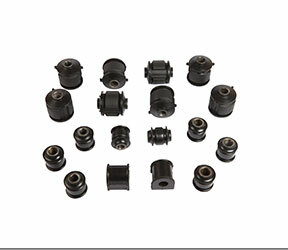 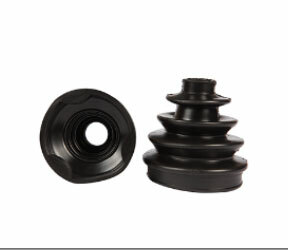 being the leading rubber auto parts manufacturer in India. 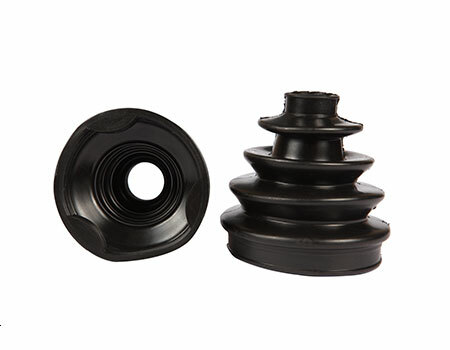 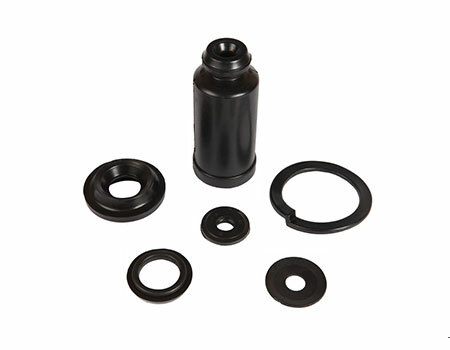 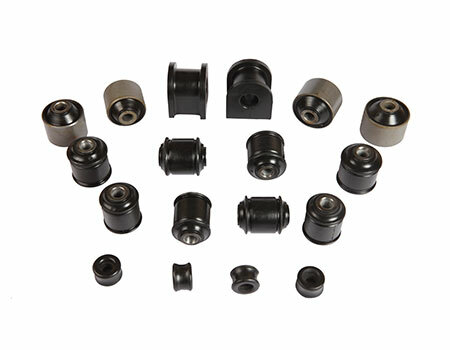 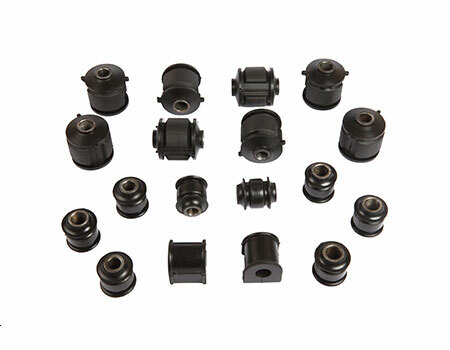 Acquiring the largest catalogue of rubber automotive replacement parts AI is a one-stop sourcing centre supplying only the finest rubber products. 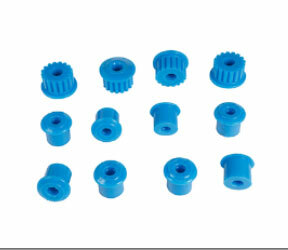 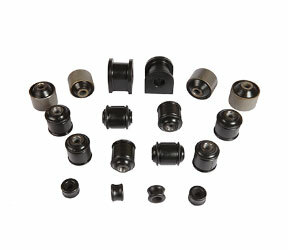 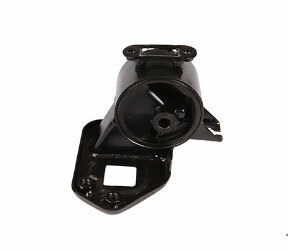 and many more within a wide automotive selection and are suitable for most brands of vehicles. 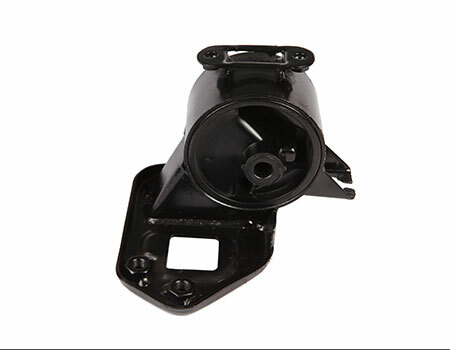 As a trusted brand name for rubber automotive parts, AI has risen above in a competitive market through constant innovativeness and commitment. 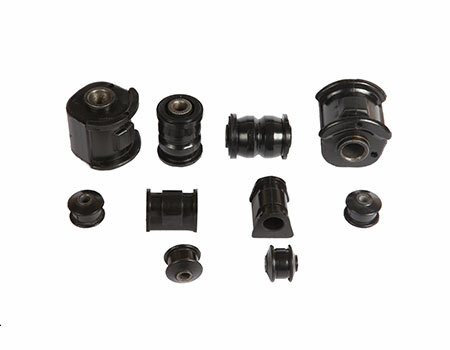 In addition, AI’s utmost priority is ensuring complete customers satisfaction through prompt delivery of goods and efficient after sales services. 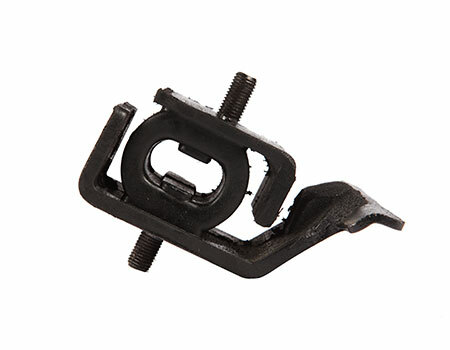 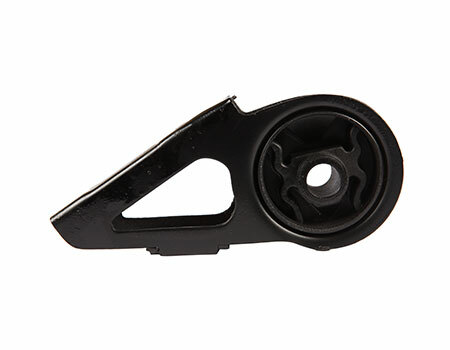 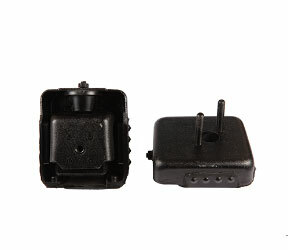 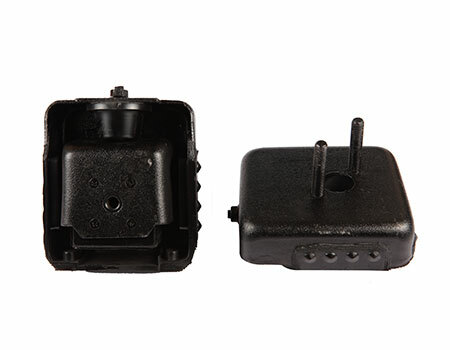 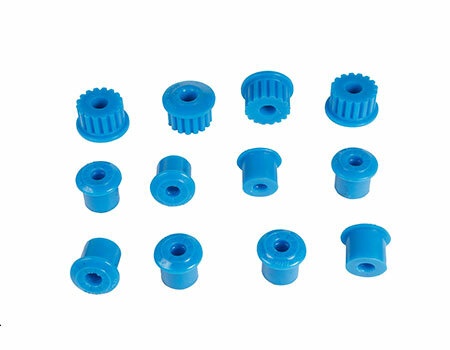 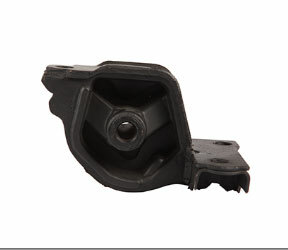 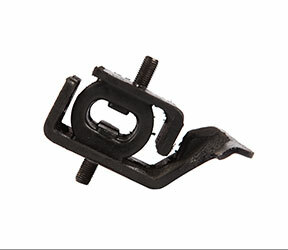 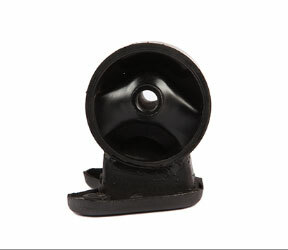 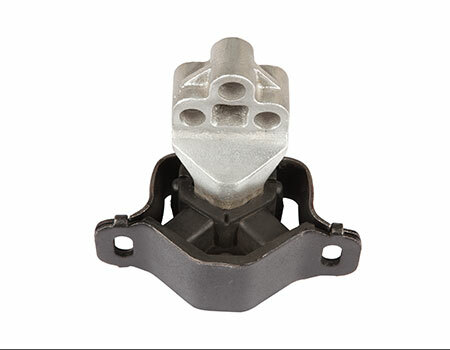 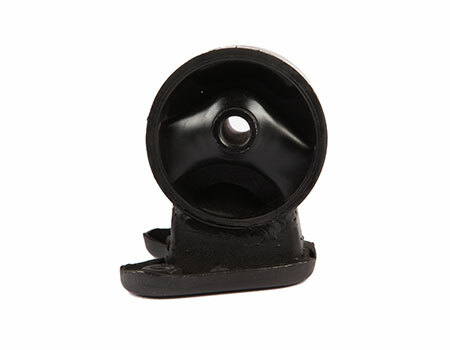 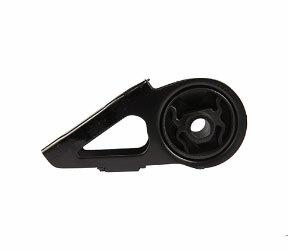 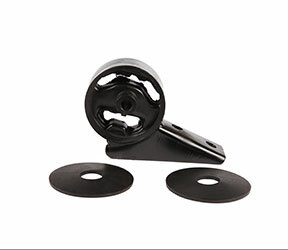 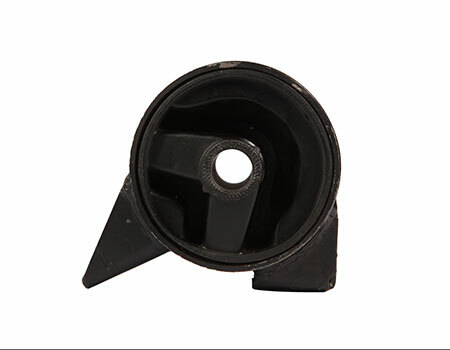 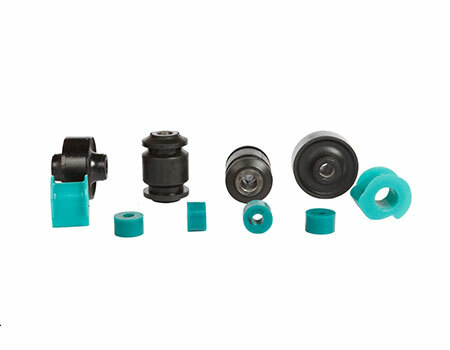 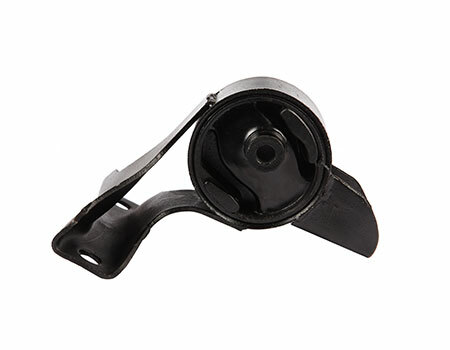 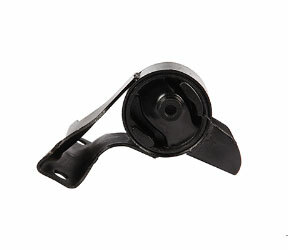 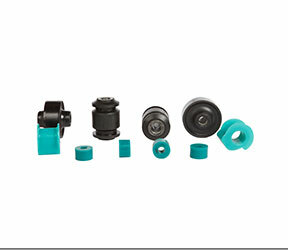 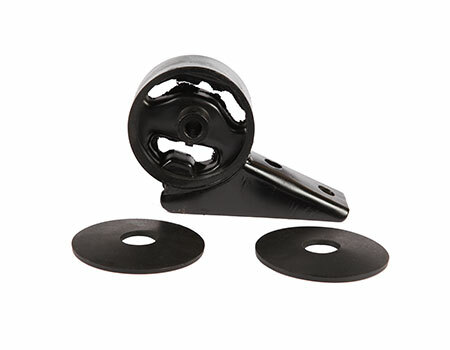 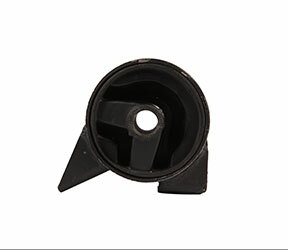 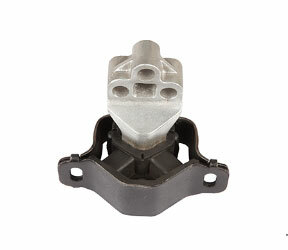 Product Name : ENGINE MOUNTING RH.